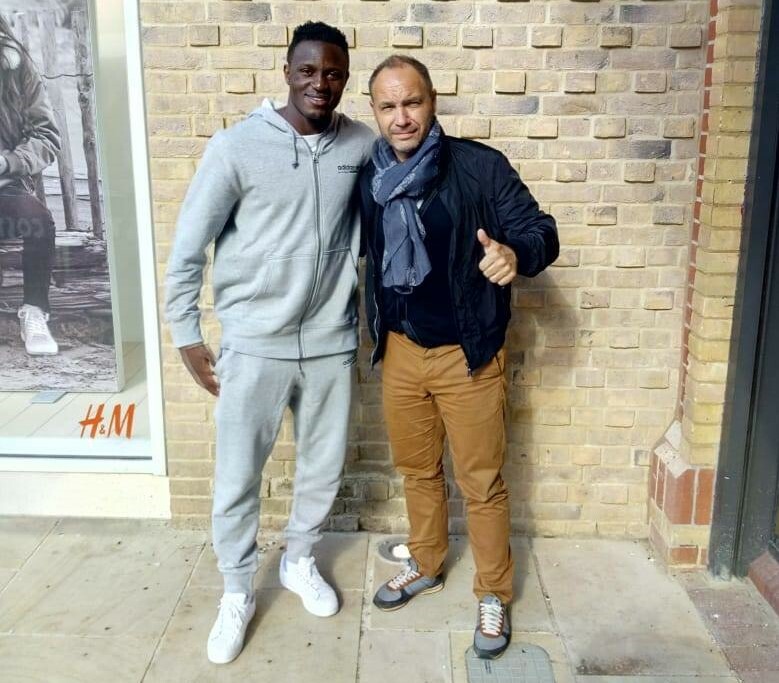 Coach Sebastien Migne has named Tottenham Hotspur midfielder Victor Wanyama in Harambee Stars starting XI versus Ethiopia’s Waliyas Ibex this evening. The Afcon 2019 qualifying match kicks-off at Bahir Dar Stadium, Ethiopia at 4.00pm EAT and will be LIVE on Supersport 9. Wanyama missed Stars’ last qualifier against Ghana at the Kasarani Stadium last month as he was recovering from a long term knee injury. Kenya won the match 1-0 to revive their chances of qualifying for the Afcon in Cameroon mid next year. Tusker’s goalie Patrick Matasi retains the number one jersey and will be guarded by a four-man defense comprising Philemon Otieno, Abud Omar, Musa Mohammed and Brian Mandela Onyango. Wanyama will be assisted by Dennis Oshiambo, Francis Kahata and Eric Johanna. Ovella Ochieng’ and Michael Olunga will lead Stars’ hunt for goals.